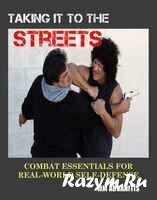 "Taking It to the Streets: Combat Essentials for Real-World Self-Defense" examines high-risk conflict resolution by applying key principles and brutally-effective techniques and strategies. 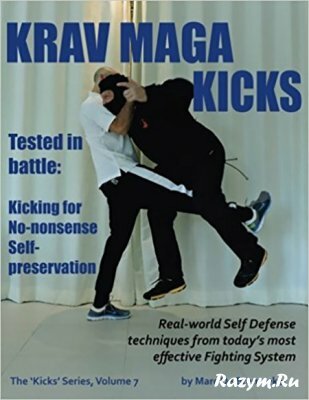 Jim Arvanitis' methods of opposing a serious threat will enable you to react under duress to either avoid a physical confrontation or meet it head-on. 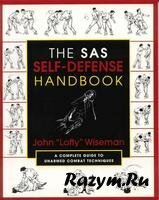 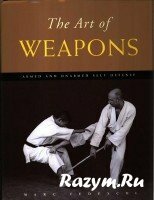 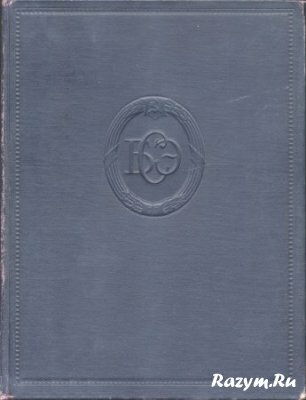 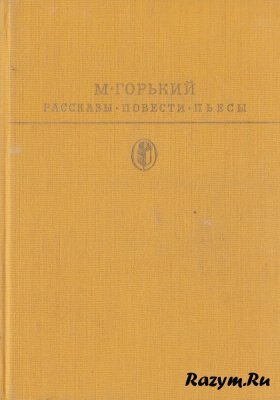 This book is complete with: *Practical strikes, kicks, and grappling maneuvers *Ground fighting *Defenses against unarmed and armed assaults *Developing a warrior mindset for facing life-or-death situations *Conditioning exercises and Drills for Combat Preparedness. 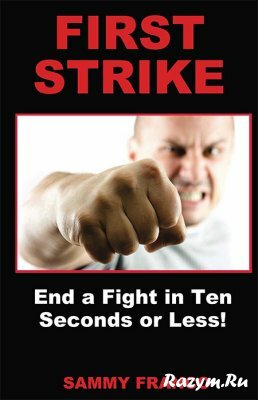 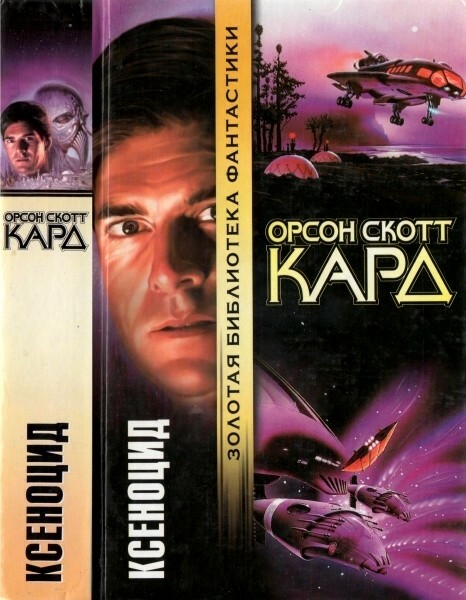 Franco S. - First Strike: End a Fight in Ten Seconds or Less!